Incubator automatic Zoom Goose 112 is designed primarily for the breeding of geese of different breeds, including giant (Toulouse, Holmogorian, Italian white geese). Also the incubator can be used, without any modifications or modifications, for incubating turkeys, ducks, musk ducks, chickens, pheasants, peacocks, quail and other species of birds. Universal cassettes, on the basis of which the autotransport trays Standart WaterPlus 28 are made, accessories for the incubator, allow to lay absolutely any eggs of large and medium size, and with a special insert Q28and small eggs. The incubator allows the laying of 112 large goose eggs (in the vertical position), 80 large-sized goose eggs (in horizontal position), 128 chicken or 448 quail eggs (using Q28 liner). 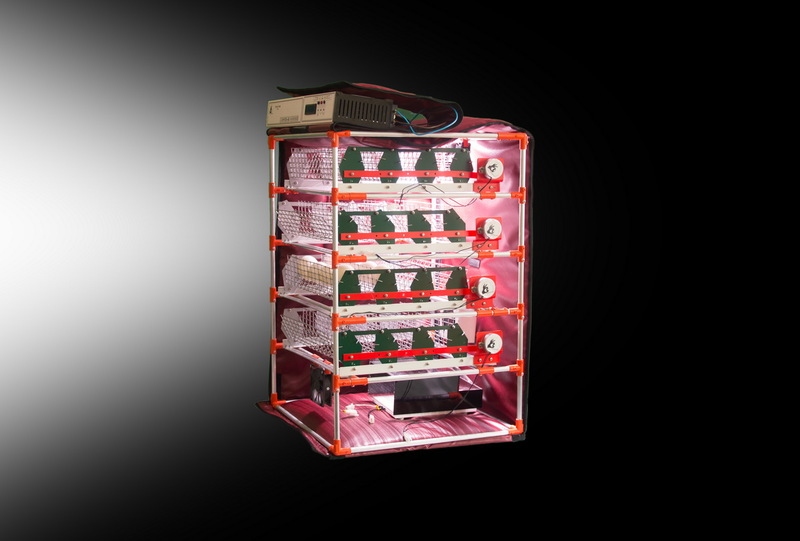 The incubator is equipped with automatic backup power and battery charging system. Airing, cooling, flipping, humidifying – all parameters are set by the user with the help of the control unit. All functions are automatic. 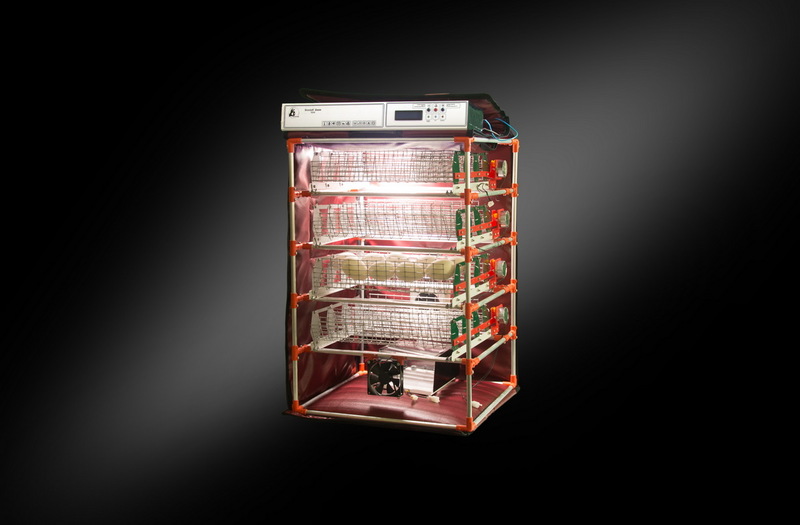 All functions of the Zoom Goose 112 incubator are similar to those of the Zoom 180 model . 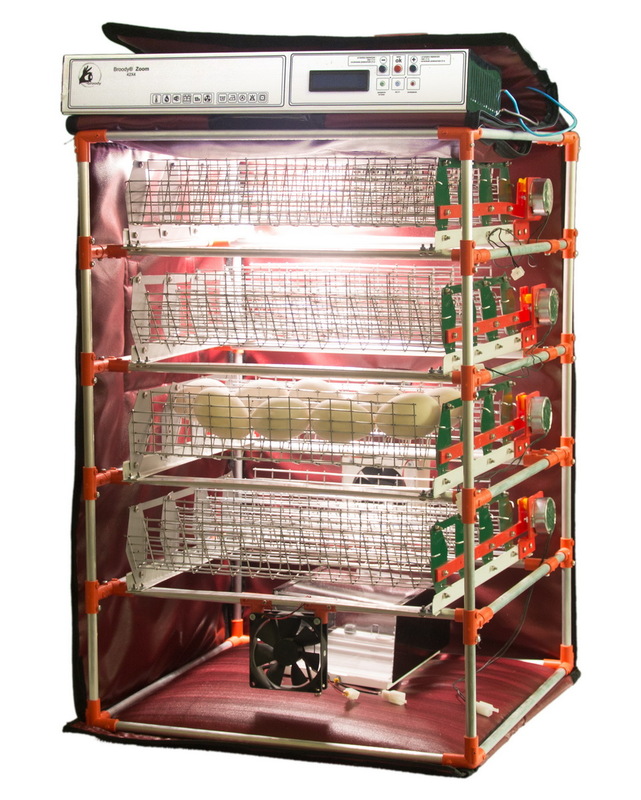 So in the Zoom series, the Zoom Goose 112incubator is the most versatile incubator for incubating any species of birds except the ostrich (for the incubation of ostrich eggs, the Zoom STRAUS 12 model is recommended for 12 ostriches eggs).